Oh how you make me cringe! 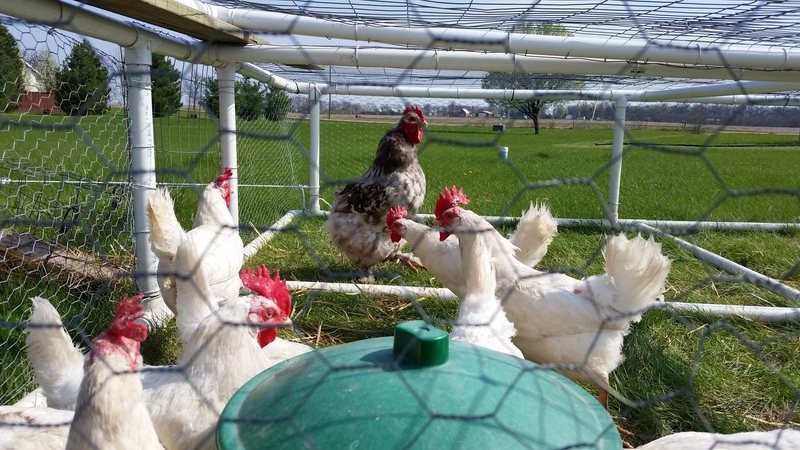 This entry was posted in A to Z Blog Challenge, Chickens!, Poetry, Writing. Bookmark the permalink.